Can a nappy change be stylish? Thanks to these beautiful creations, yes it can. We love supporting local business, particularly ones which are the brainchild of a parent. There’s no-one better qualified to know exactly what other parents need and want in baby-related products. So allow me to introduce you to a fabulous business, created by a Melbourne mum – Littlins. 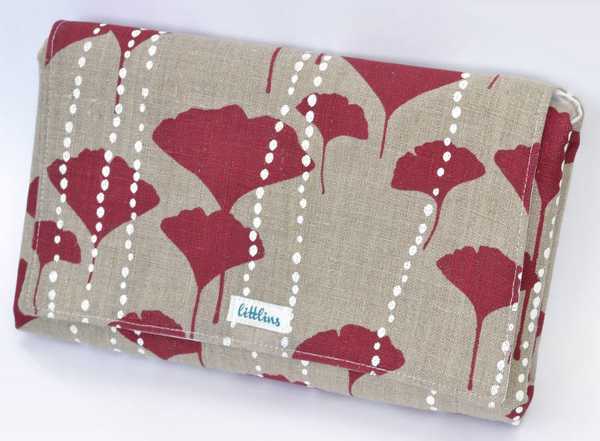 Littlins produces designer nappy wallets – clever creations aimed at ensuring you have everything needed for a nappy change on hand. And the fabulous thing about a nappy wallet is they turn practically any bag into a nappy bag. 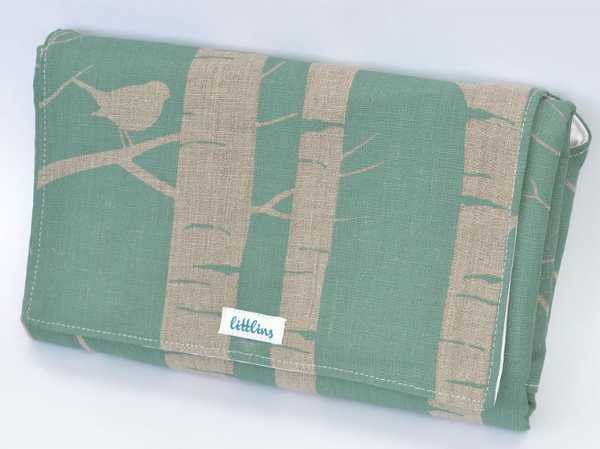 These boutique nappy wallets also fold out to become a padded change mat, with waterproof lining. 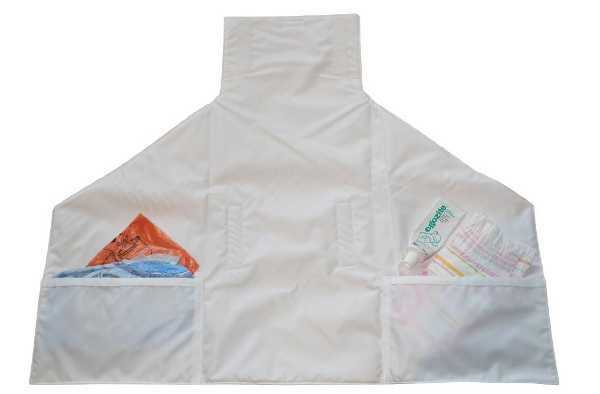 There are two pockets to keep a couple of nappies in, and store some wipes, disposable bags and cream. 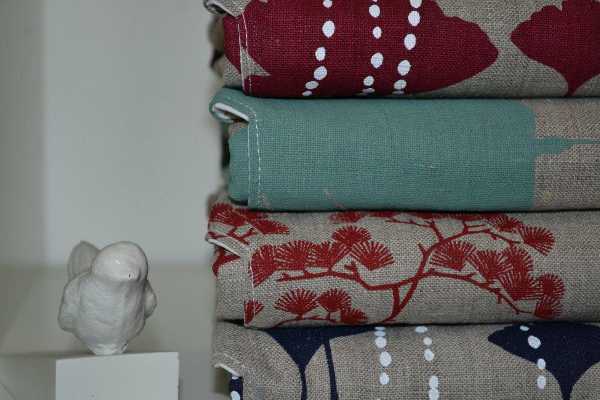 And once folded back up – they look stunning, thanks to the beautiful organic cotton fabric used to create them. The wallets are also created ethically, with all material sourced from Australia other than the inner lining. And with each sale of a wallet, Littlins makes a donation to the Birthing Kit Foundation. The wallets are also manufactured in Melbourne. The Littlins nappy wallets are currently available in four designs, but the range is set to expand. The wallets cost $69.95 and are available directly through Littlins.